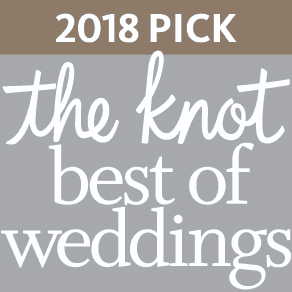 The I Do Wedding Boston team prides itself in providing a unique, fun, and memorable shopping experience. 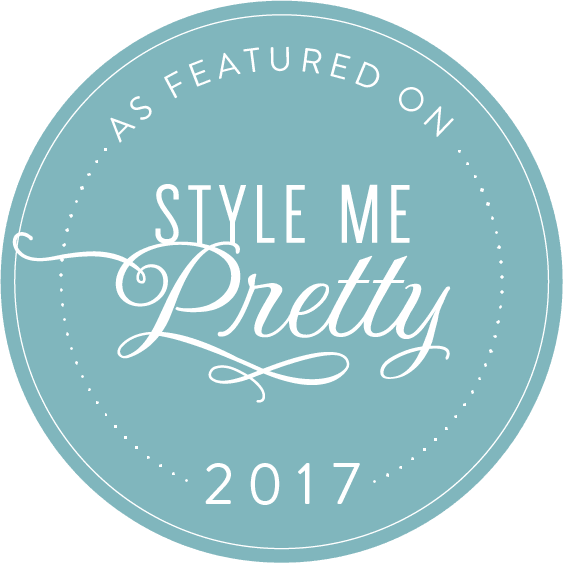 Whether you are coming in for dresses , photography packages, hair & makeup services, or wedding planning, we want you to walk out with a sense of accomplishment and a smile. 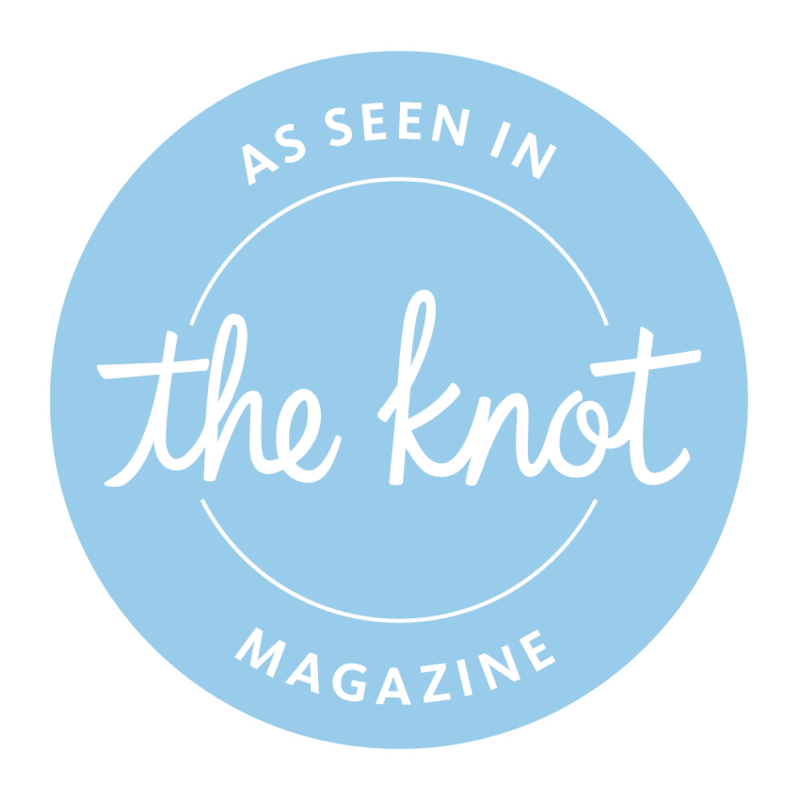 Consider us a one-stop-shop for your wedding day needs. Whether your wedding be intimate or extravagant we have the connections to capture your wedding dream. It’s important for us that our couples have a sound mind and can plan their wedding effortlessly. As a local business we want to expand our network by partnering up with other local businesses around the metro Boston area. It is a means for us to create a sense of community within the Boston bridal industry. If there is anything we learned about what makes for a flawless and successful wedding, is that team-work and communication between wedding vendors is key. A wedding is not possible without everyone’s combined efforts and expertise.